Allows the safe removal of instrumentation while under full process pressure. Satron PASVE® family of process isolation valves offers users exceptional flexibility in mounting measuring transmitters without compromise. 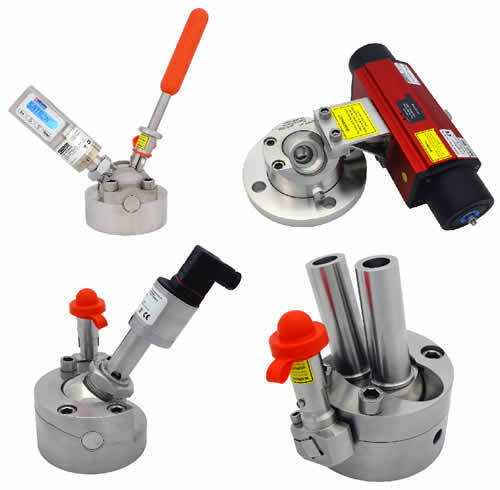 Many different sensors can be used with this device to use pressure and level measuring transmitters, many types of pH probes, Satron VL and VDtL pressure and differential pressure transmitters and other applications. 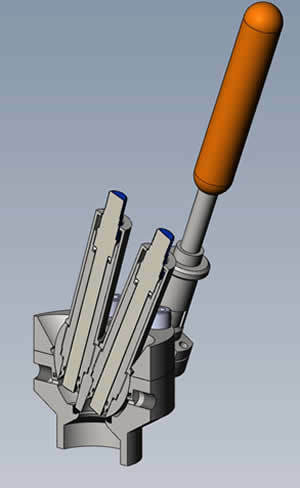 The user simply rotates the valve in and out of the process. Manual and pneumatic operators are both available. Satron PASVE® is a reliable operator that makes it simple to connect and disconnect a transmitter from the process. The PASVE rotates to present a measuring sensor to the process simply. When the user wishes to remove the sensor the PASVE is rotated back to the starting position. No measuring sensor membrane can be broken during this procedure. This fits many applications and measurement solutions. Your solutions may include special materials, actuators, limit switches and process connections. PASVE can fit in many industrial processes. PASVE® pH is a mounting/service valve for pH sensors. It can be used with practically all pH sensors in this size category. PASVE® pH allows the cleaning and calibration of pH sensors without stopping the process. When required, this can be done automatically. To protect the sensor in abrasive processes, it can be turned to the measuring position only for the duration of the actual measurement. PASVE® pH is available in a manually operated type or equipped with a pneumatic or electric actuator..
PASVE® BA is a ball-type mounting & service valve for SATRON VL- and VDtL - pressure and differential pressure transmitters and also for Satron HPS hydraulic pressure seals. PASVE® BA makes it simple to disconnect the transmitter from the process for checking, changing the transmitter, flushing and calibration without stopping the process. PASVE® BA is available in a manually operated type or equipped with a pneumatic actuator. 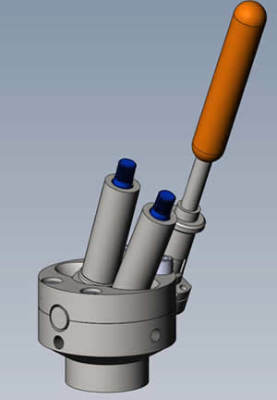 PASVE® DUAL is mounting and service valve for two pH sensors of diameter 12 mm. It can be used with practically all pH sensors in this size category. PASVE® DUAL allows the cleaning and calibration of pH sensors without stopping the process. When required, this can be done automatically. To protect the sensor in abrasive processes, it can be turned to the measuring position only for the duration of the actual measurement. PASVE® DUAL is available in a manually operated type or equipped with a pneumatic or electric actuator.